one of Manhattan’s most beautifully landscaped neighborhoods. Live in the heart of the world's greatest city. one of New York City's most sought after neighborhoods. 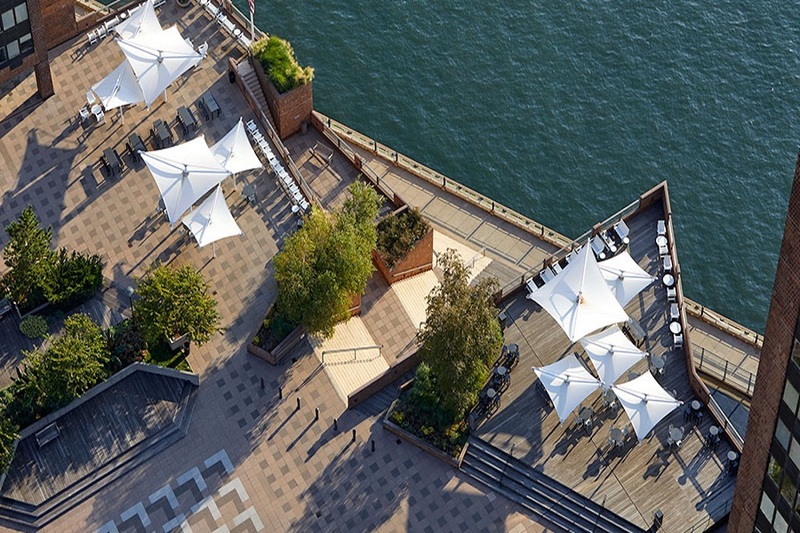 Waterside is located in midtown east in the center of Manhattan. 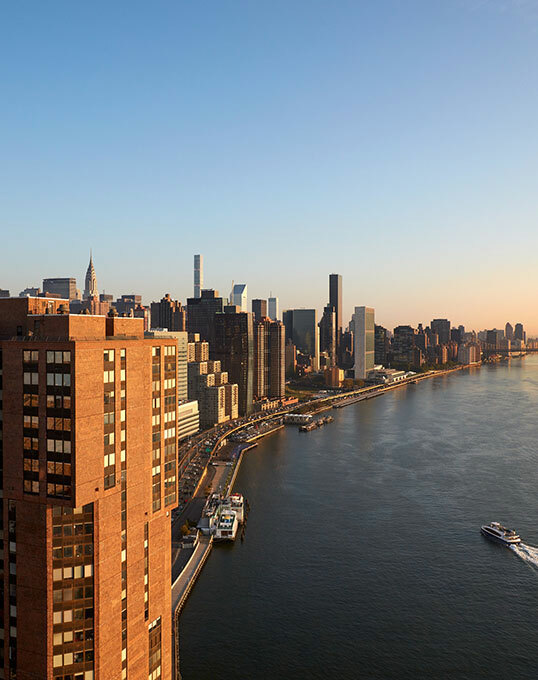 Nearby are NYC's best restaurants, shopping and entertainment options. giving you easy access to all of New York City. Waterside has studio, 1, 2 and 3 bedroom apartments for rent with numerous floor plans to choose from. Many apartments feature hardwood floors and modern renovations. All homes offer spectacular water, plaza, and city views.